Question.. I only use 32g and build single coil at around 1.6 to 1-8. 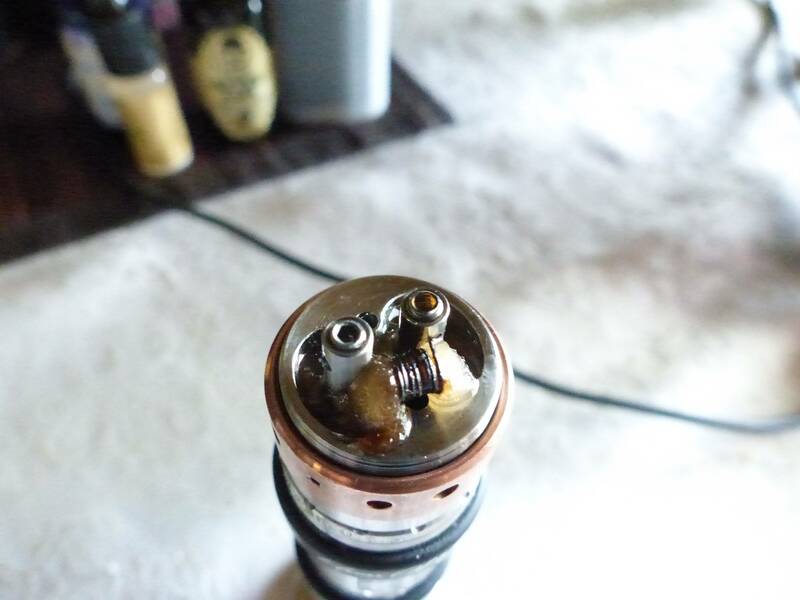 So I just got some 28g and built a 1.6 coil... And it Vapes better but my q is... It's popping and crackling every time I Vape it lol, what's that about? Crisscross and Fluffyvapingclouds like this. My take on it was contraction and expansion.. Like a doorframe in summer and winter. I'm probably completely wrong but I noticed that when I first fired her up to test the coil it took a while to heat up. Whereas when I use 32g It'd heat up very quickly. It could be that? Lol it's a crackling mystery to me. Still amusing to my ears whatever the reason may be! Or maybe I'm terrible at coils and stuffed it up. Sure Vapes nicely though. It's popping and crackling every time I Vape it lol, what's that about? Hi Avtek. Thanks heaps for that! I'll buy some and give it a shot. I just had a look and a middle wrap and last wrap is separated just a little, I just use metal dolphin nose pliers to adjust while not firing, so I grab those and have a go. Thanks a lot! Cotton is too loose in coil as mentioned above. Thanks Bk and Avtek. Yes that does appear to be the problem. lol.